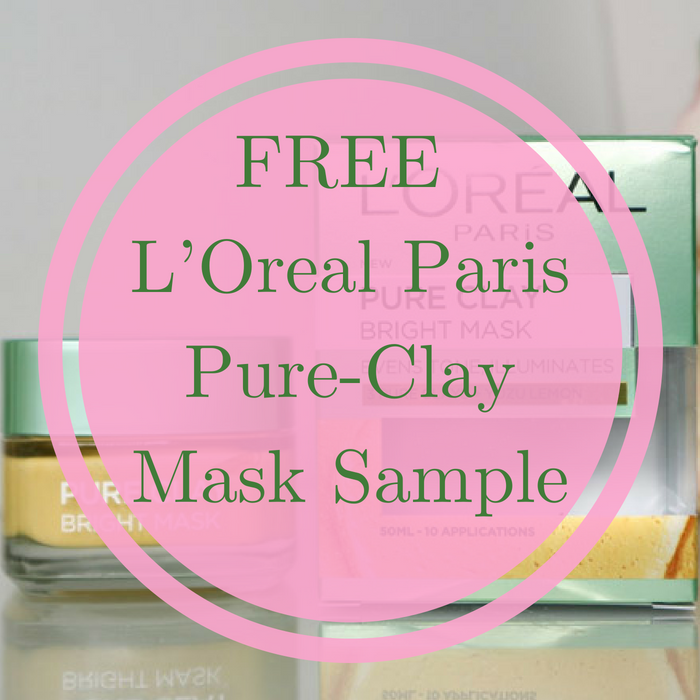 FREE L’Oreal Paris Pure-Clay Mask Sample! For a limited time only! 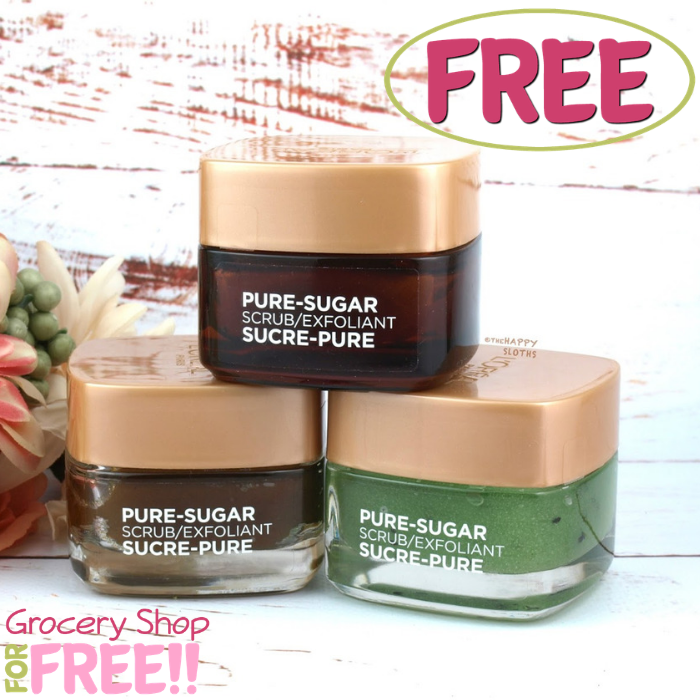 Hurry over here to score a FREE L’Oreal Paris Pure-Clay Mask Sample! All you need to do is register and fill out the short form. Please allow 4-6 weeks for the delivery. Nice! 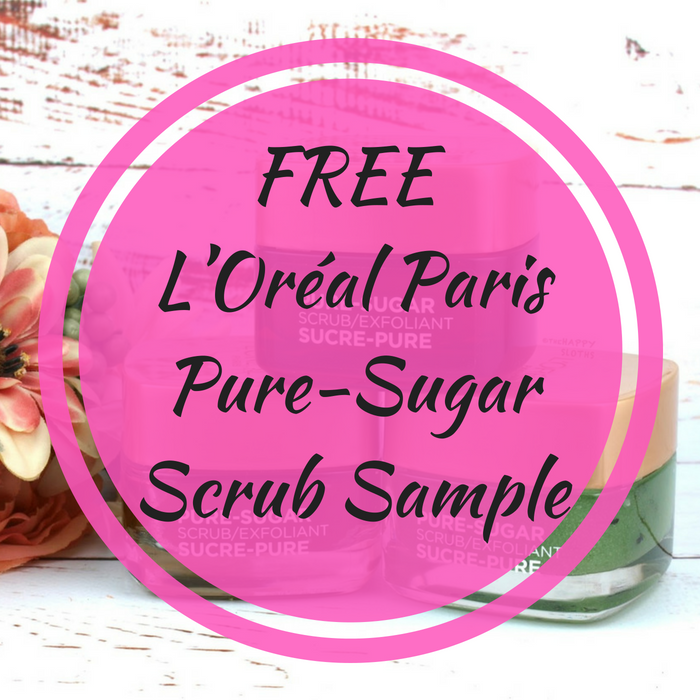 This is while supplies last so hurry and get yours now!